Big Game — Fair and Exciting EOS Gaming Platform! Big.game is the most exciting multiplayer gaming platform. 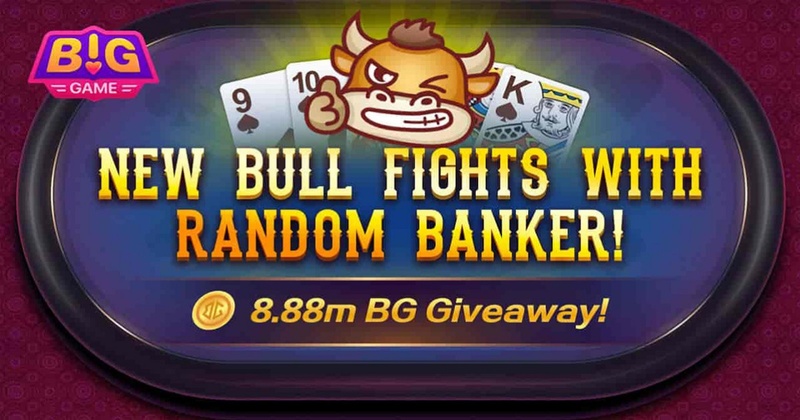 So far it has launched Bull Fights, Ultimate Texas Hold’em, Poker War and Dice, all of which are transparent and fair, with results verifiable by everyone with the provided verification tools! At the same time, you can play the games smoothly without CPU consumption. No need to worry about CPU issues anymore! You can also claim EOS dividends hourly by staking BG, and collecting your rewards daily! There is no limit for VIP rebates, subsidy rewards and level-up gifts! Go play on Big.game!